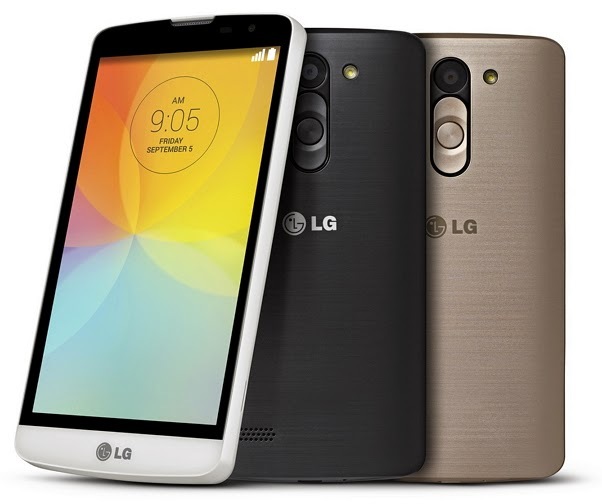 LG Electronics (LG) will unveil a pair of its newest smartly-priced L Series smartphones at IFA 2014 in Berlin. The L Fino and L Bello are powerful alternatives to higher-priced smartphones, perfect for teenagers and first-time smartphone owners in emerging 3G markets. With blazing fast Quad-Core processors and premium UX features carried over from the popular LG G3, LG is aiming to expand its smartphone footprint in key markets by offering exceptional phones at exceptional prices. The L Fino and L Bello continue LG’s signature Rear Key button design and come equipped with a class-leading 8MP camera and proprietary UX features that make snapping pictures fun and easy. Consumer behavior research shows that the camera is one of the key deciding factors for first time and teenage customers when choosing a smartphone. LG’s new L Series offers the better camera among smartphones in the same category ensuring that users get quality, blur-free images that are perfect for sharing. • Touch & Shoot helps capture special moments quickly and intuitively by letting users tap anywhere on the display to focus and shoot in one single step. • Gesture Shot enables users to simply open and close a hand in front of the lens to start a three-second countdown before triggering the shutter. • Front Camera Light reduces the size of the preview screen and adds a bright white background for softer lighting in self-portrait mode. • Knock Code™ enables users to unlock their LG smartphones in one easy step by tapping a personalized “knock” pattern on the phone’s display. • QuickCircle™ Case gives easy access to frequently used functions such as calling, text messaging, music and camera all from the window without opening the cover. Starting this month, LG will begin rolling out the L Fino and L Bello in key 3G markets in Latin America, with countries in Europe, Asia, and CIS to follow. Prices and additional details of availability will be announced locally at the time of launch.